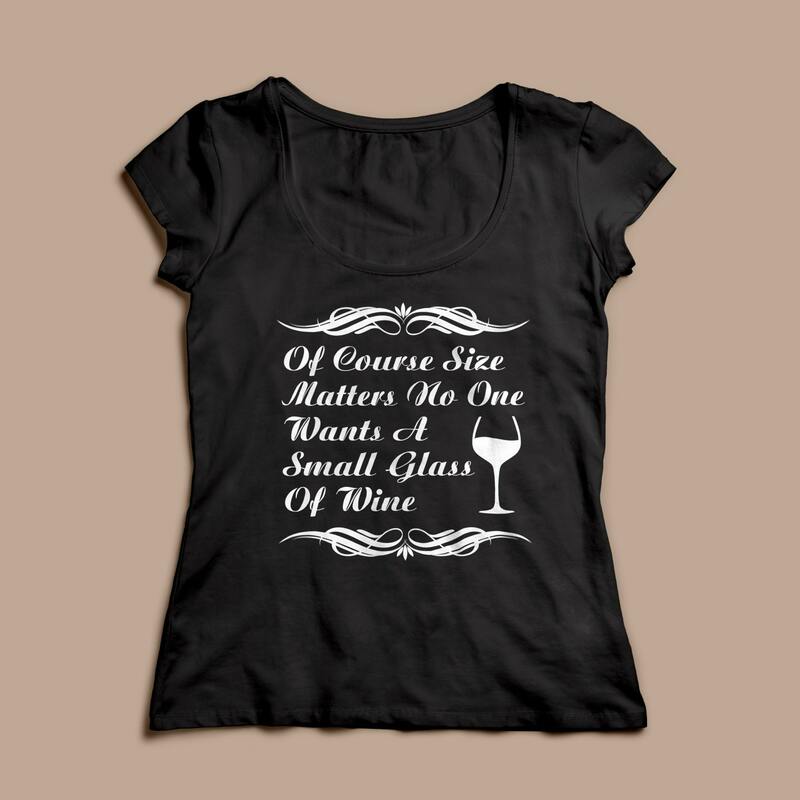 "Size does matter, no one wants a small glass of Wine"
2XL Available in Black, White and Red Only. I liked the fit and the feel of the cotton shirt. It arrived as indicated in the shipping details. The printing was clear and looked exactly as advertised. 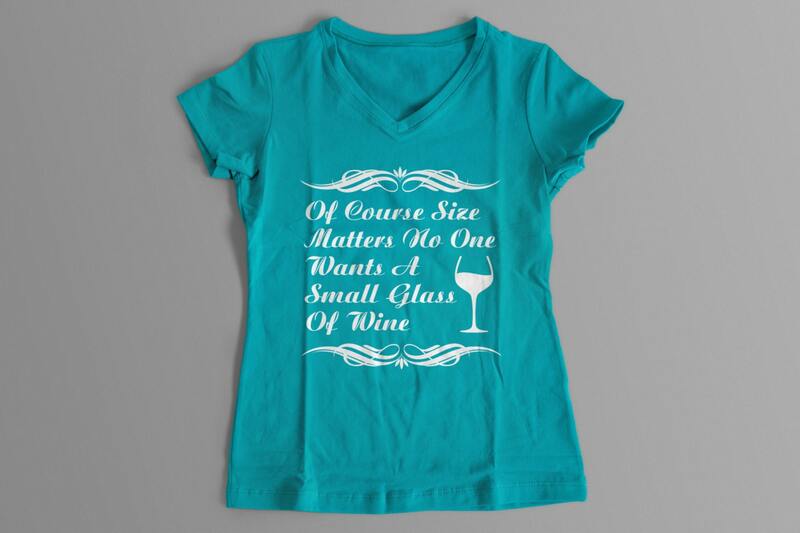 I always order t-shirts a size bigger than I usually buy and I did the same for this product and discovered I did the right thing. I will order again from this supplier.